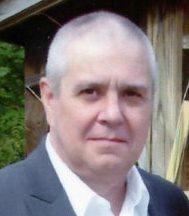 Eric K. Livingston, 60, of Versailles, passed away Saturday, April 6, 2019. He was born November 8, 1958 in Connellsville and was the son of the late Kenneth K. and Gladys L. (Hager) Livingston. 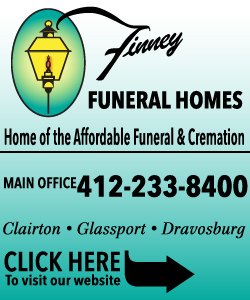 Eric was a Commercial Specialist for Auto Zone in West Mifflin and was a member of the Liberty Bowling League. Eric was very easily going and was a friend to everyone. He was an avid Steelers fan, and enjoyed his family, The Meadows, Atlantic City, and his dog, Ozzie. 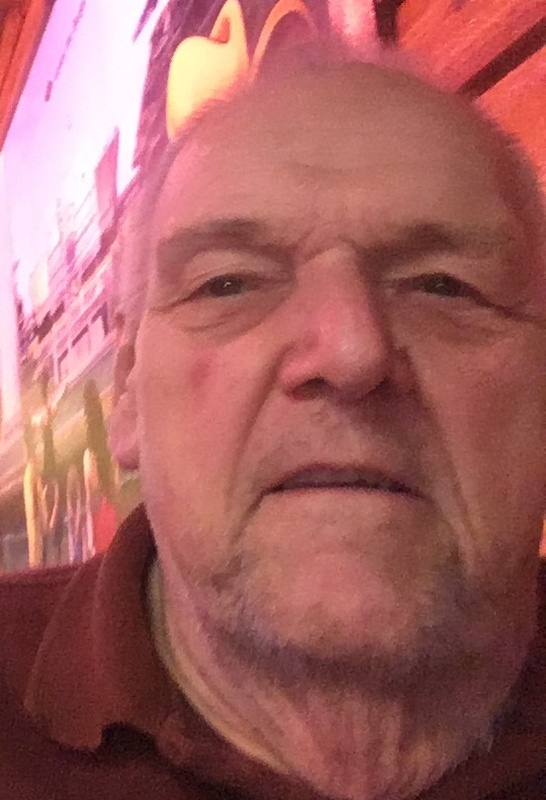 Roger B. Reichenbach, 73, of McKeesport, passed away Wednesday, April 3, 2019. He was born July 5, 1945 in McKeesport and was the son of the late Charles and Anna Belle (Schwartz) Reichenbach. Roger was a US Army Veteran serving during the Vietnam War. He worked for the former US Steel National Tube and S & S Transit Access . 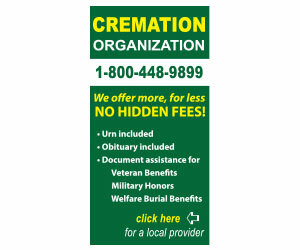 Roger was a member of the American Legion. 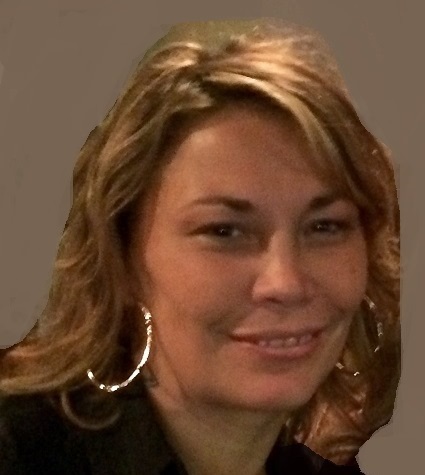 Staci Marie Readel Perri, 46, of Versailles, passed away Tuesday, April 2, 2019. She was born August 9, 1972 in McKeesport and was the daughter of Pamela "Pam" (Schaffner) Readel of White Oak and Charles H. "Chuck" (Susan) Readel of Versailles. Staci loved animals and to some she was known as a dog whisperer. She was a rebel with a heart of gold. 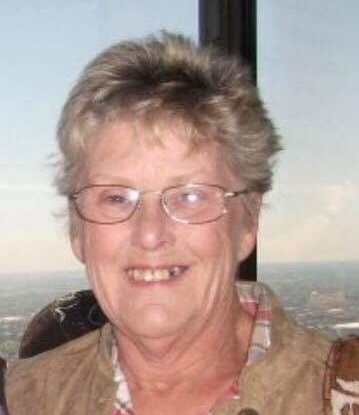 She worked in the food and beverage industry for many years. Her greatest joy in life was being a mom to her daughter, Mia. 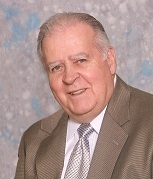 Harry George "Butch" Gensler, 79, of North Versailles, passed away Tuesday, April 2, 2019 at Forbes Hospital. He was born January 26, 1940 in Pittsburgh and was the son of the late Harry A. and Theresa Hison Gensler. 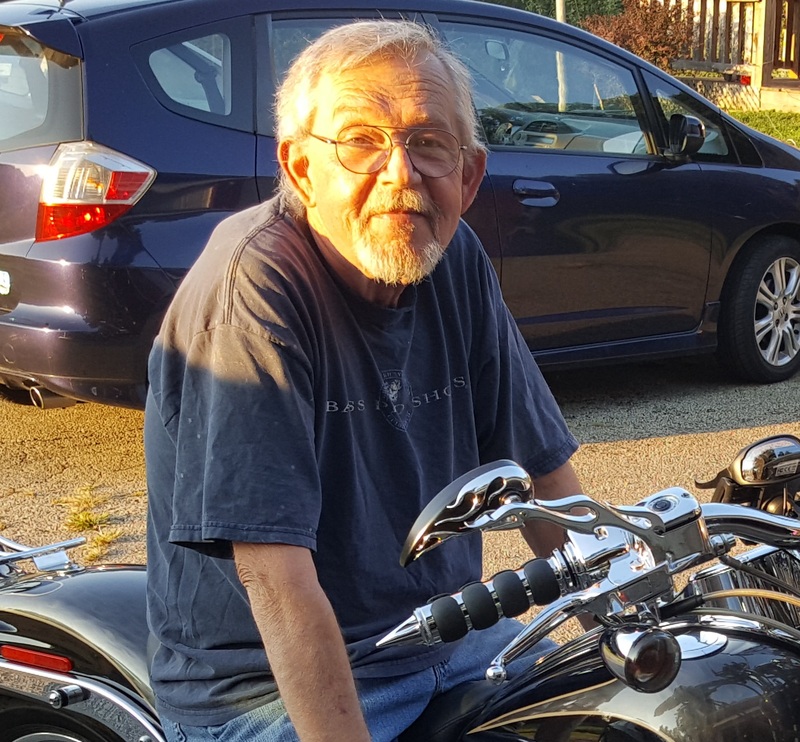 He was an active member of Mifflin Avenue United Methodist Church and later, Boston United Methodist Church and worked a Mechanic for Pittsburgh Public Schools. He also coached his children's softball teams when they were growing up and also delivered papers for the Daily News. 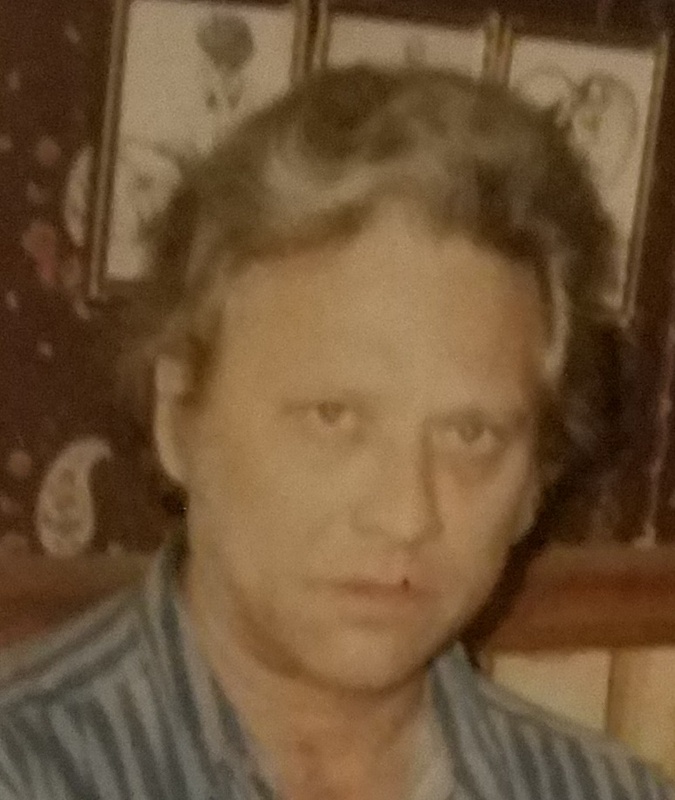 Paul Edward McCullum, 81, of West Newton, passed away Tuesday, April 2, 2019 at Jefferson Hospital. He was born October 10, 1937 in McKeesport and was the son of the late James Francis and Mary Irene (Gilday) McCullum. He was a US Army Veteran. Paul worked many years as a Foreman in the US Steel Clairton Mill and later went on to open his own business, Paul's Carpet Cleaning. Ronald Gilbert Phillips, 87, of North Huntingdon, passed away Thursday, March 28, 2019. He was born March 16, 1932 in McKeesport and was the son of the late Bert A. and Elizabeth Heaps Phillips. Ronald worked for US Steel National Tube in McKeesport and after retirement worked as a courier for The Greensburg Tribune Review. 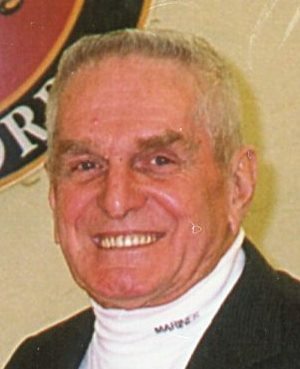 He was a member of the Jacktown Ride & Hunt Club, the Hahntown Fire Hall, the Italian Miners Club and was a founder of Norwin Soccer for which he was honored. 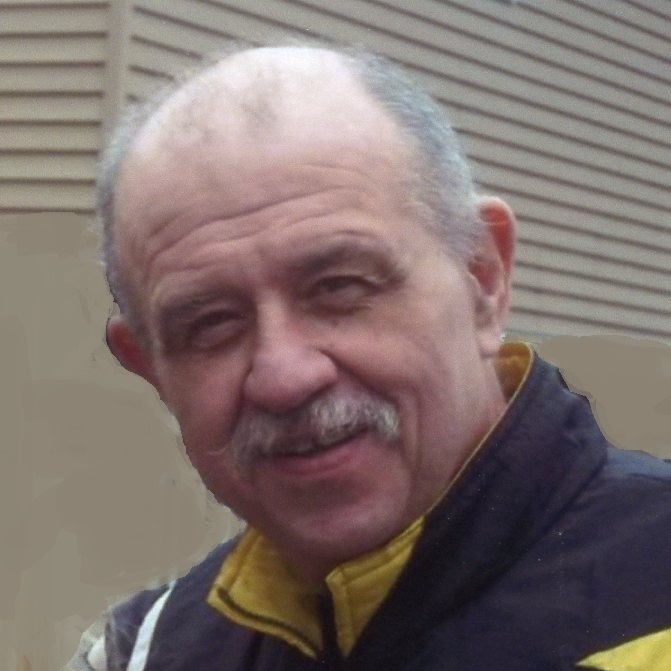 Daniel R. Bartkus, 74, of Elizabeth Township, passed away Monday, March 25, 2019. He was born December 28, 1944 in McKeesport and was the son of the late Bennie and Sophie "Sally" (Dobos) Bartkus. Daniel was a retired Allegheny County Police Officer and was a US Air Force Veteran of the Vietnam War. For his service, he received the National Defense Service Medal, AFM 900-3/Vietnam Service Medal, and the AFM 900-3/Small Arms Expert Marksmanship Ribbon. He was a member of the Fraternal Order of Police, and Disabled American Veterans. John J. 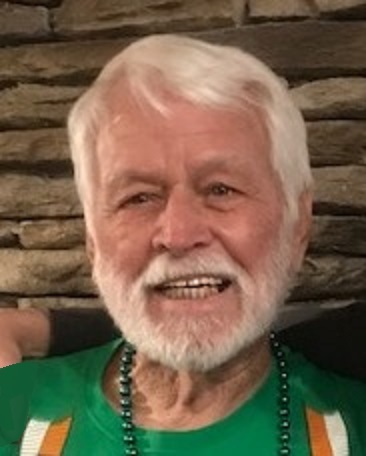 "Jack" Olek Jr.
John J. 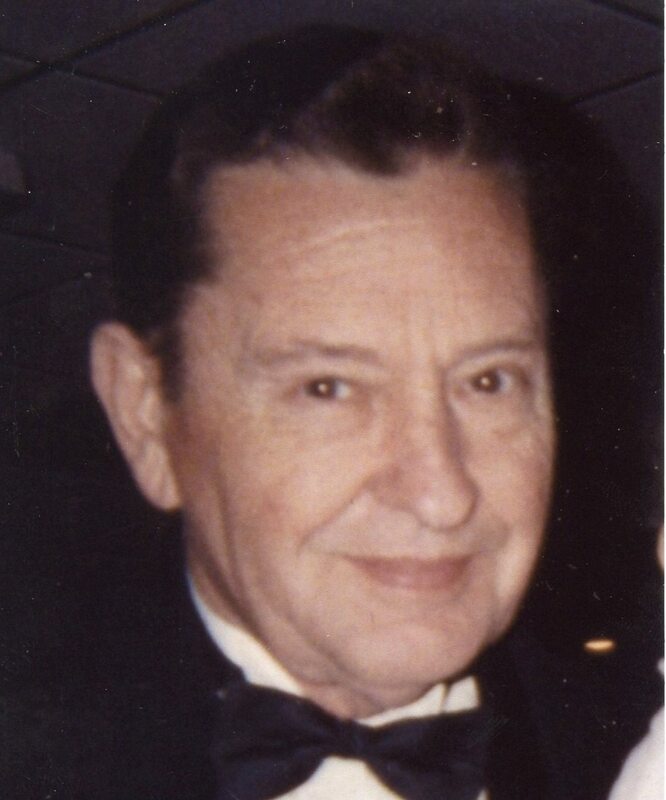 "Jack" Olek Jr., 89, of North Huntingdon, passed away peacefully at home on Monday, March 25, 2019. He was born March 13, 1930 in McKeesport and was the son of the late John J. Olek Sr., and the late Sophia (Sherwin) Olek. Jack was a member of Corpus Christi Parish in McKeesport and was a retired Supervisor of Budgets and Statistics at Duquesne Light Co. He was a graduate of Duquesne University. Jack loved his vegetable garden, planting flowers, working around the house, and the Pittsburgh Steelers, Penguins, and Pirates.